ARK PS4 update 1.42 is now available for download. The new update brings minor bug fixes and other improvements over the previous update. According to the ARK patch notes, the new PS4 1.42 patch has fixed the character-transfer problem which prevented users from transferring to another Official server. Fixed the character-transfer problem which prevented you from transferring to another Official server. Previously, the game developers released major ARK PS4 514 update 1.41 with the Otter and Phoenix companions. The update also included client-side CPU and UI performance improvements. You can read more about the previous update here. Fixed some UI text display/alignment issues. ARK Survival Evolved PS4 update 1.41 has increased client-side UI performance of large scrollable lists (inventory item lists, engram list, server list, etc). Fixed Cluster Session List UI incorrectly applying search filters. 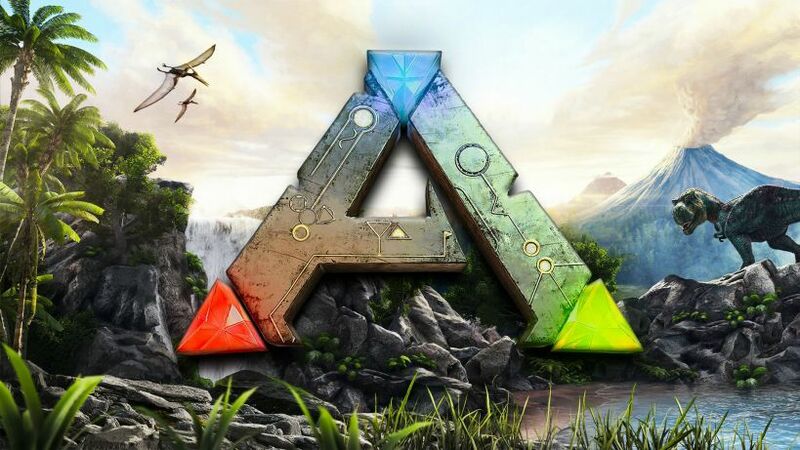 ARK PS4 1.41 update has fixed various client crashes. Check your game update and download latest ARK PS4 update 1.42.